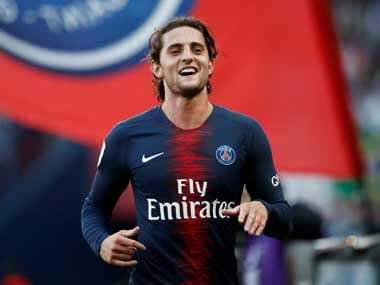 Paris Saint-Germain midfielder Adrien Rabiot met with club officials on Wednesday to hear if his suspension from duty could lead to his sacking by the French champions. Bayern Munich are interested in signing Paris Saint-Germain outcast Adrien Rabiot this month, German newspaper Bild reported on Thursday. 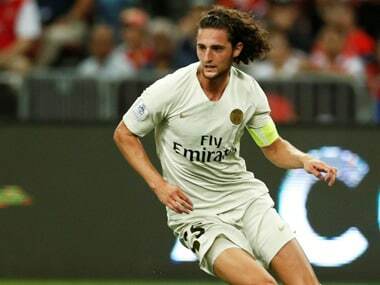 PSG said earlier in December that they will allow Adrien Rabiot, whose contract expires in the summer, to join another club at the end of the season due to his reluctance to sign a new deal. 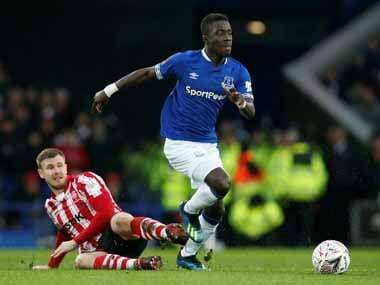 Neymar was rested for Paris Saint-Germain's previous match, against Orleans in the French League Cup on Tuesday because of thigh pains. 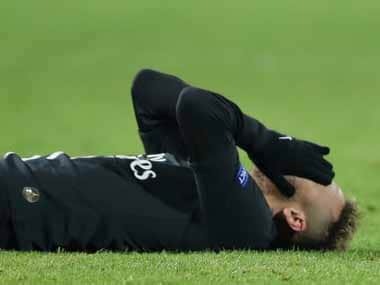 The Brazil forward Neymar underwent tests at hospital on Monday and "is not at 100 percent" according to Tuchel, who said the results were otherwise reassuring. 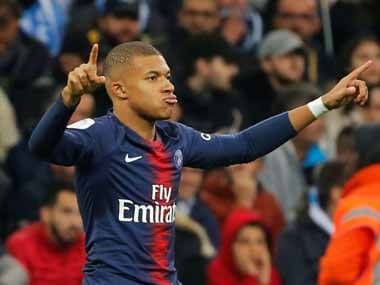 Paris Saint-Germain manager Thomas Tuchel benched youngster Kylian Mbappe for tardiness, but the French forward came on to score the first goal against Marseille. 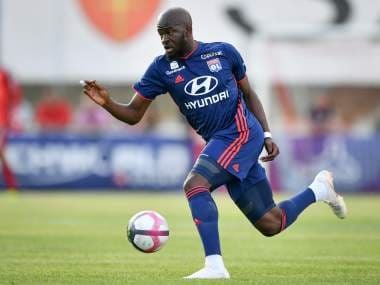 Tanguy Ndombele was still with then-second division side Amiens just over a year ago.